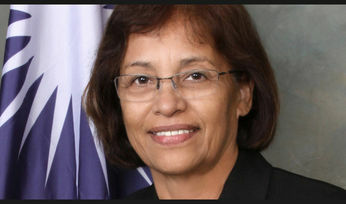 REPRESENTATIVES from government, community service organisations and the private sector are meeting in Port Moresby this week to help develop the Australian Government’s Pacific Women Shaping Pacific Development (Pacific Women) country plan for 2019 to 2022. The country plan will guide Australia's continued investment in gender equality and women's empowerment through the Pacific Women program in Papua New Guinea. 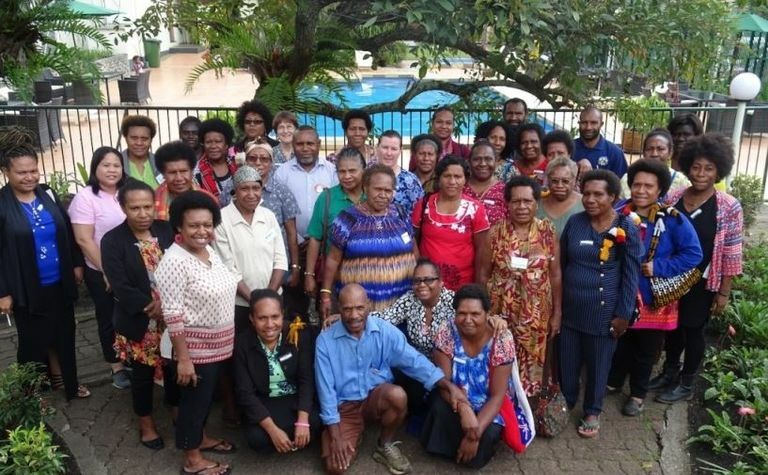 This meeting builds on a consultation workshop held in Goroka in November 2018. 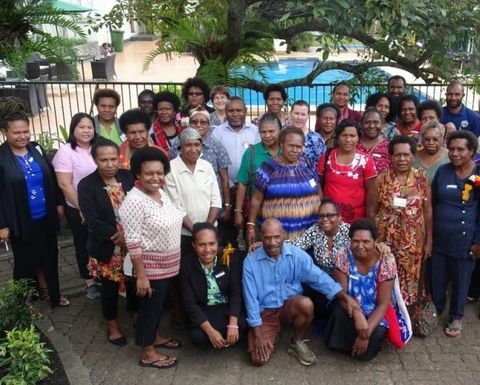 Pacific Women supports 23 activities in targeted locations in Papua New Guinea to promote women's leadership, increase economic empowerment for women, and to strengthen the national response to violence against women and provide expanded support services. 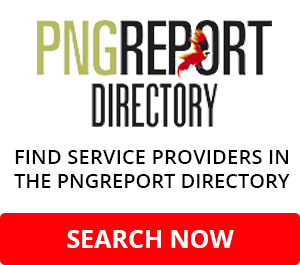 These activities are run by local leaders, community groups, local and international NGOs and multilateral organisations committed to promoting gender equality in Papua New Guinea. 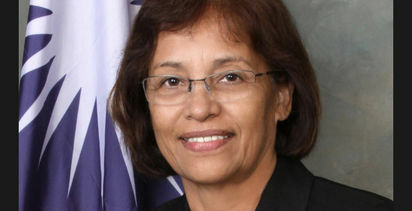 The Australian government, in partnership with the PNG government, has committed an estimated K230 million to Pacific Women activities in PNG over the 10-year program. 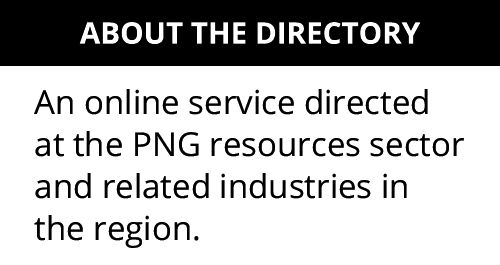 Australia is committed to working with the PNG government and Pacific Women partners to improve opportunities for women and girls, and to building stronger families and an inclusive economy that benefits all.